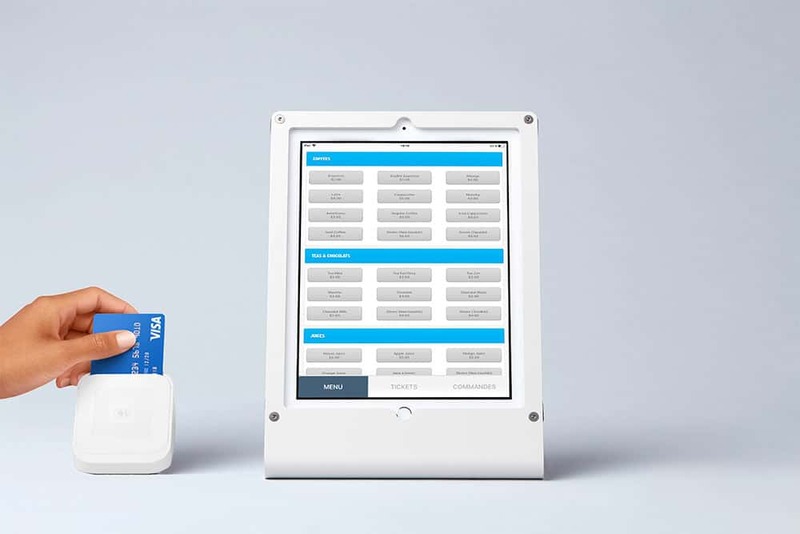 Koomi is a 100% cloud-based POS made specifically for quick-service and takeaway restaurants. 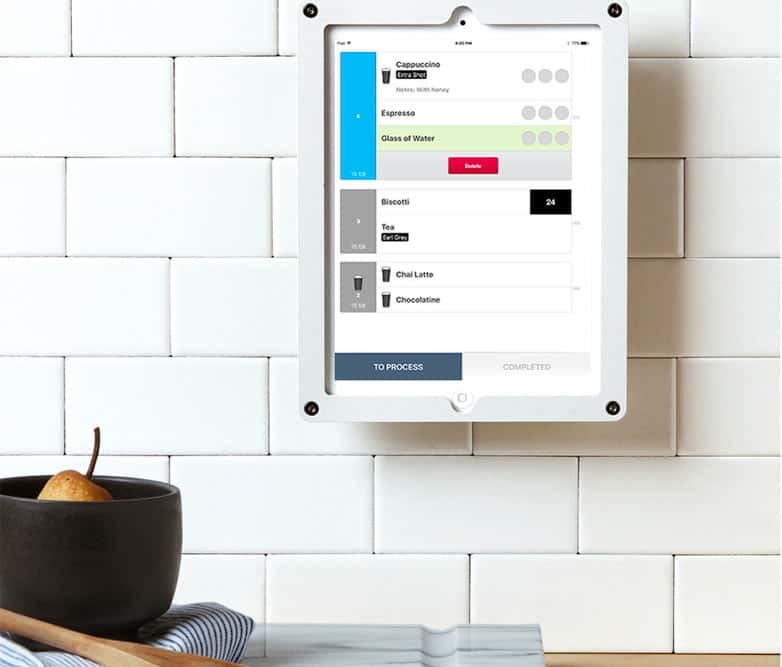 Facing new realities of app and online ordering, Koomi is the first POS that allows restaurants to fully bridge mobile, online and regular ordering. Its unique approach allows restaurants to manage all aspects of their POS system from anywhere and accept all orders no matter where they come from, ultimately stopping customer-loss and increasing revenues during a rush.